Nearing the end of his military tour, Lt. Christopher Rygard debates the idea of hanging up his uniform for good. Looking for answers at the bottom of a glass of scotch, he meets Kat. One shared night of mutual desire seems harmless. 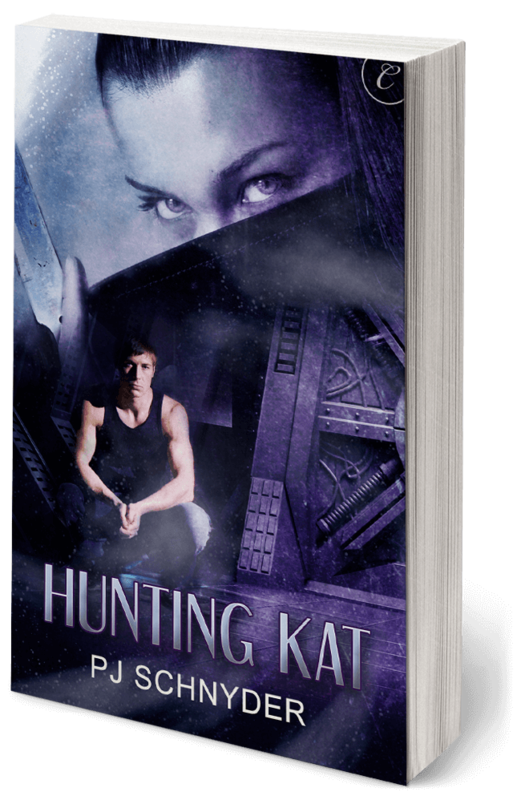 But when their tryst is interrupted by attackers hunting Rygard, Kat must reveal her other form, the predator beneath the human façade. Together they embark on a dangerous mission—a race against time to meet the enemy’s demands, while trying to deny the passion between them. Rygard is faced with a terrible choice in the face of duty: Report the existence of a human turned shape-shifter. Or forget he ever met her.